Oettinger Performance GmbH has begun a new distribution operation in North America to provide retail and wholesale distribution to the USA, Canada, Mexico and the Caribbean. Oettinger North America, LLC is now fully operational with a centrally located distribution center, a comprehensive online store and a full network of authorized retailers. 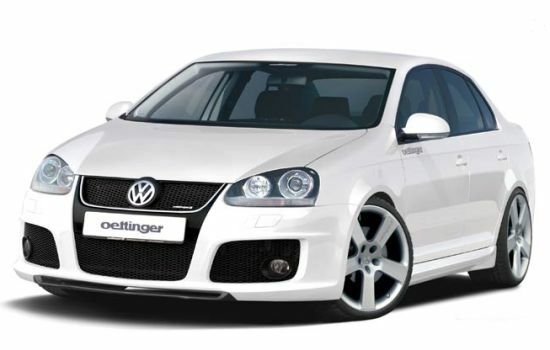 Oettinger is the original Volkswagen and Audi tuner with a legacy that extends over 60 years. We are proud to be able to deliver the Oettinger product line to North America. Oettinger North America carries Oettinger’s full line of aerodynamic and styling enhancements, accessories and wheels for most late-model Audi and Volkswagen Vehicles. The new company was established to bring Oettinger’s product line to North America with a focus on reduced prices, a new and comprehensive website and online presence, and product availability. Oettinger North America reports inventory is immediately available and orders can be placed at www.oettingeramerica.com or through Oettinger N.A.’s distribution network. Oettinger Performance GmbH President Toni Treutler says “Oettinger North America is an opportunity to bring Oettinger’s history and reputation to North America through lower prices and better accessibility”. Oettinger Performance GmbH has been engineering aerodynamic, performance, styling, and accessories for Volkswagen, Audi, Seat and Skoda Vehicles for over 60 years. OETTINGER Performance GmbH is ISO9001/2000 certified and is acknowledged by the German federal office for transport (Kraftfahrtbundesamt) as a vehicle manufacturer. For over 50 years now the name OETTINGER has stood for professional tuning. Long experience and innovative developments have made OETTINGER a renowned tuner for vehicles from Audi, Volkswagen, Seat and Skoda world-wide. The OETTINGER programme ranges from engine enhancements, over elegantly styled aerodynamic styling kits, high quality alloy wheels, sporty yet comfortable suspensions and sport exhausts, to individual leather trim and multi media solutions. OETTINGER Technik GmbH is certified in line with ISO9001/2000 and is acknowledged by the German federal office for transport (Kraftfahrtbundesamt) as a vehicle manufacturer. Also in the choice of suppliers OETTINGER has high standards. 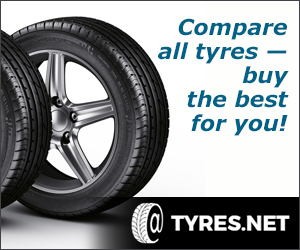 Only reputable companies such as Pirelli, Borbet and KW belong to OETTINGER’s technology partners. As part of the VDAT e.V. 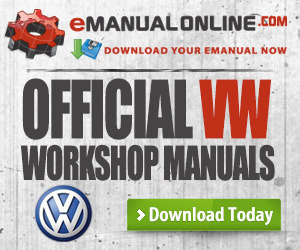 for over 10 years, OETTINGER is a member of the largest association of Tuning companies in the world. 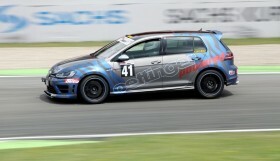 I was wondering if you had the Oettinger front grill for the MK7.5 Golf R? 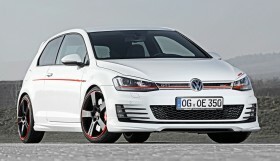 I see you have a for the MK7 generation call far but not the new MK 7.5 Golf R.